What does April 15th mean to you? For my mother-in-law – it was the day her son was born. So in our family it was a reason to celebrate. But Cal’s been gone a while and there hasn’t been cake on the 15th for far too many years. HAPPY BIRTHDAY, CAL – I miss you. 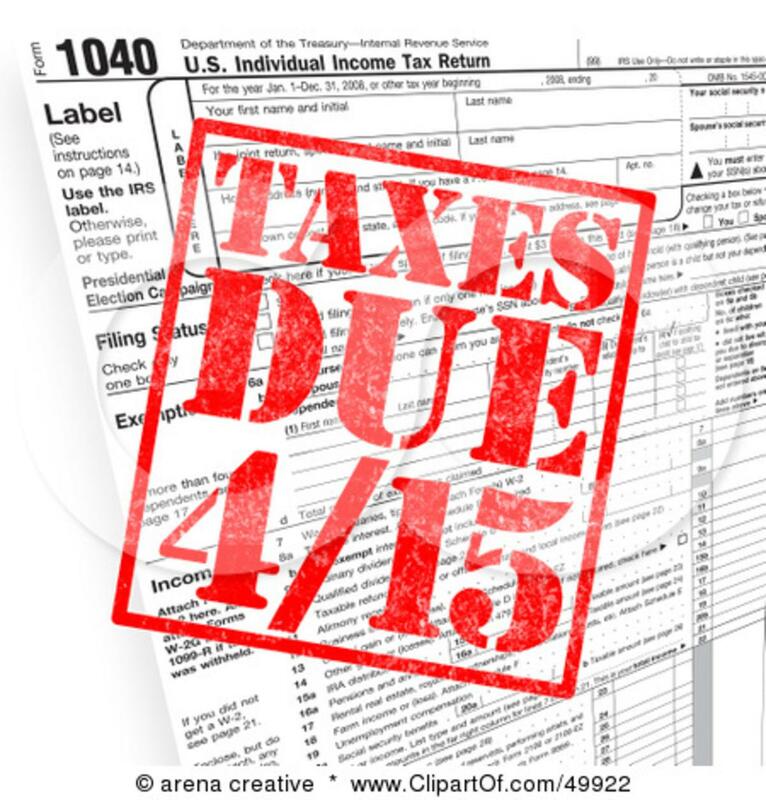 For all Americans, the 15th is TAX DAY! 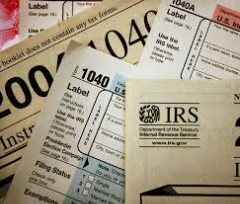 Most of us have managed to pull our taxes together and get them filed, after complaining and procrastinating for the last couple months. I hear groans of protest from those who owe a lot more than they thought they would. Not so many happy faces about refunds as there once was – probably because, like me, a lot of us have figured it out, that paying too much up front is like giving Uncle Sam an interest free loan. Some folk are still scrambling to meet tonight’s midnight deadline. And a few more will be filing for extensions. But for all of us, the 15th of April is a day we can’t ignore. All of New England celebrates Patriots Day and that often falls on the 15th of April, too. Patriot’s Day is a celebration that marks the beginning of our country as we know it today – the day when folks finally decided enough was enough and told King George they would stand up and fight for their rights. A few brave men, some still boys, lined up on Lexington Green and faced down the mighty British Army and the Revolutionary War began. 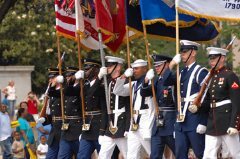 Schools are out and parades are in as New England remembers and celebrates how America began. But for the people of Boston, April 15th will forever have an even more poignant meaning. The Boston Marathon is a big event. 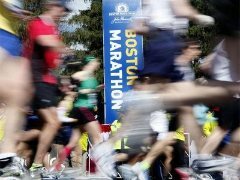 As big as Patriots Day – the day it is traditionally run. It’s the oldest annual marathon in the world and ranks as the world’s most prestigious road racing event. Runners from all over the world compete and thousands line the twenty-six-mile race route from Hopkinton to downtown Boston where sidewalks are jammed with spectators who come to cheer the runners over the finish line. Three years ago on this big race day, the finish line of this world-class event was the site of a horrific, terrifying, bombing that took four lives and injured 264 people. The appalling evil and malicious intent shocked not just Boston, but the entire country. Not since 9/11 had we witnessed this kind of carnage on our own soil. An 8 year old boy, a child with a smiling face and a whole future head of him, a student from China, a young woman in her prime and an officer of the law all lost their lives. Sixteen children and adults lost their legs. Everyone was traumatized. We may never know the whole story behind why the Tsarnaev brothers chose terrorism against a country that had offered them asylum and opportunity, but if they were aiming to demoralize the American people, the result was just the opposite. 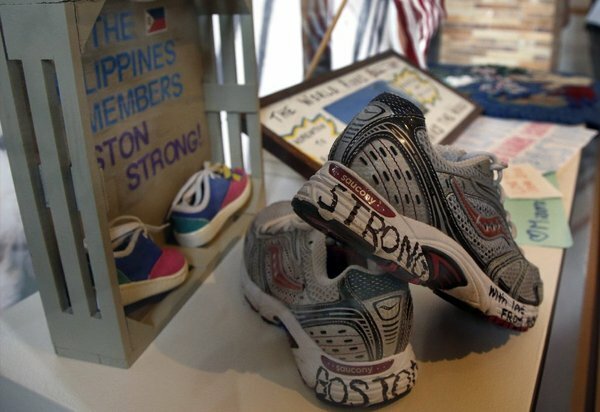 Boston Strong became a catch phrase with a lot of punch. Photos were seen around the world of ordinary citizens leaping toward the carnage to do whatever they could to help save lives. Every event in Boston’s busy calendar became another little triumph over evil. Acts of heroism and the courageous determination of the survivors inspires us all. April 15th will go down in history along with December 7th and September 11th. Another day when the innocence of America was torn asunder. Another event from which we rose stronger and more united than ever. Pearl Harbor, the Twin Towers, The Pentagon and a field in Pennsylvania, and now Boston and its Annual Marathon have all become icons of how America can triumph over evil and come out stronger. Your remarks are right on target. Thanks for the perspective. April 15, 2014, is my four-year anniversary of my surgery for breast cancer. I'm celebrating today. I'll celebrate with you, Cheryl - that's definitely a milestone to mark.